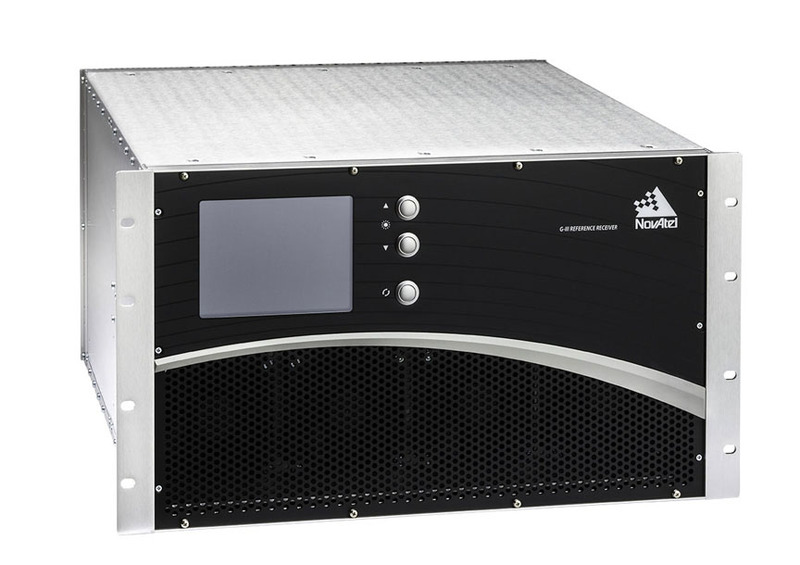 The Federal Aviation Administration (FAA) has awarded Raytheon Company a two-year contract extension to continue to provide services for the Wide Area Augmentation System (WAAS). The $30.1 million contract extends the period of performance through Sept. 24, 2013. Using a ground control system incorporating a network of reference and monitoring stations as well as payloads on geostationary satellites, WAAS provides GPS differential corrections, integrity messages, and additional ranging signals for navigation applications in the continental United States, Alaska, Canada, and Mexico. 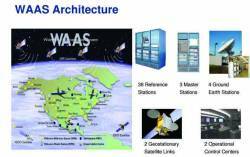 Raytheon has been the FAA’s prime contractor for WAAS since the system was commissioned for operational use in the United States in 2003. Under the latest contract, Raytheon will provide life-cycle support and other services to improve service reliability and availability, and increase the coverage area through system enhancements. 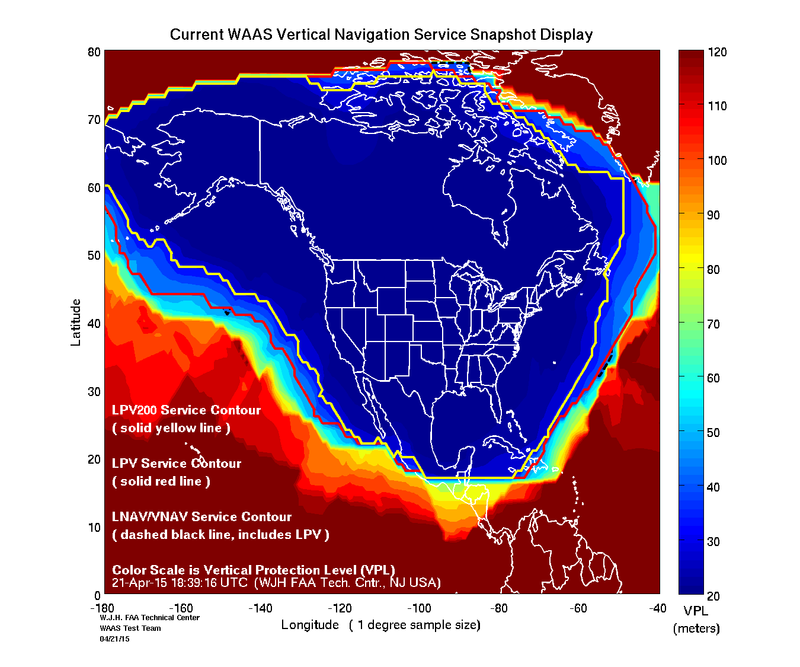 Although other application markets, such as agriculture and maritime navigation, use WAAS, the FAA provides primary funding for the system to enable GPS to meet air navigation performance and safety requirements for en route, terminal, non-precision approach, and approach with vertical guidance operations.